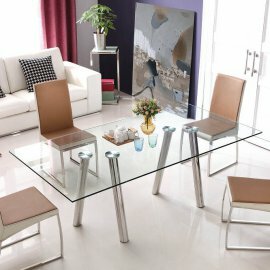 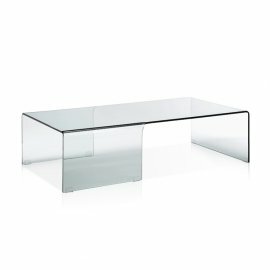 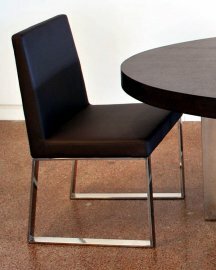 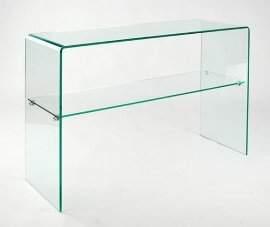 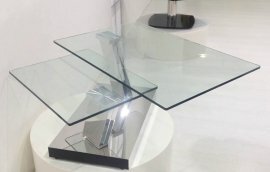 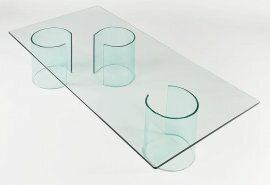 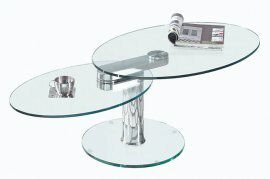 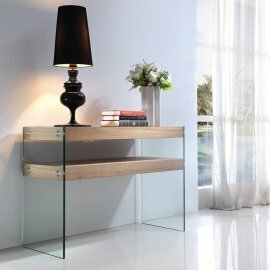 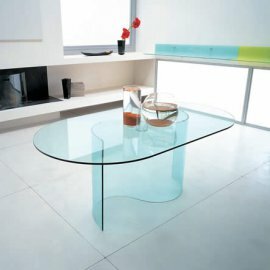 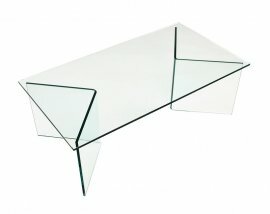 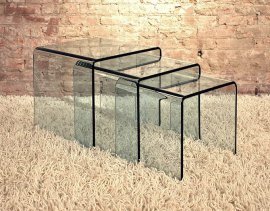 Viva Modern are experts in the bending, shaping and bonding of glass into timeless pieces of furniture. 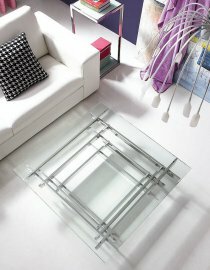 Many of their creations are purely glass, allowing the craftsmanship and quality of material to shine through. 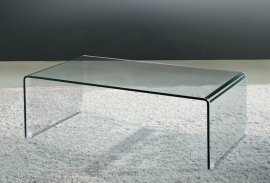 The bent glass designs have an ethereal quality and almost appear to be floating, the ultimate expression of modern living. 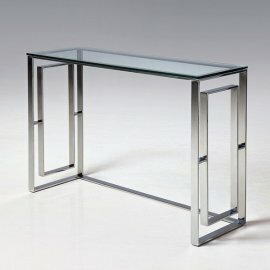 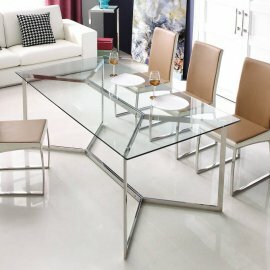 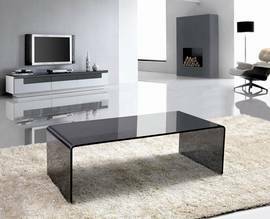 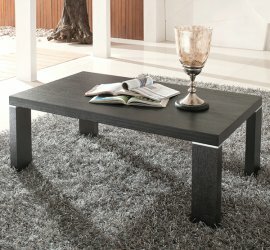 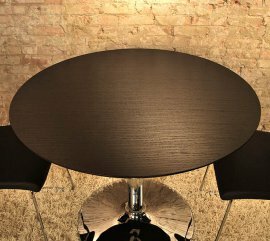 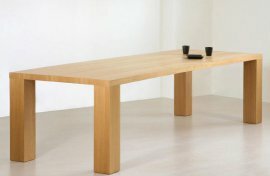 Viva Modern products include dining tables, coffee tables, end tables, consoles and nesting tables.